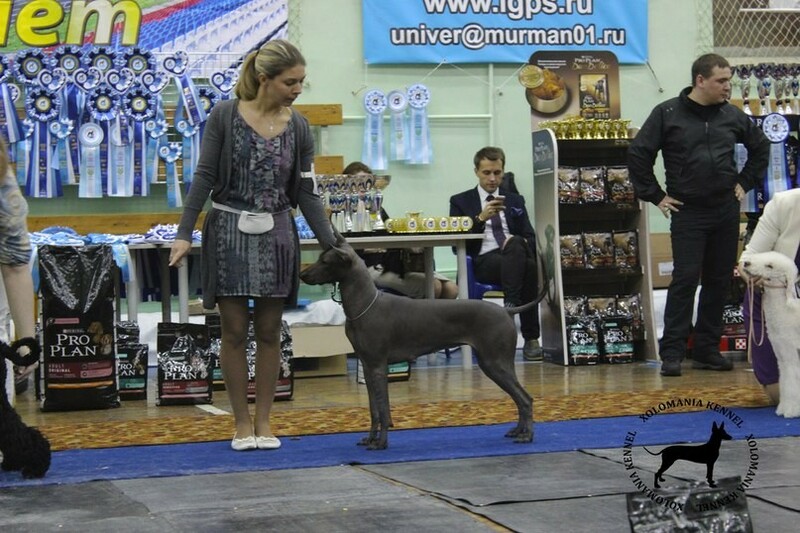 Assiya Marino from Xolomania - got BОB, and BIS-1!!! 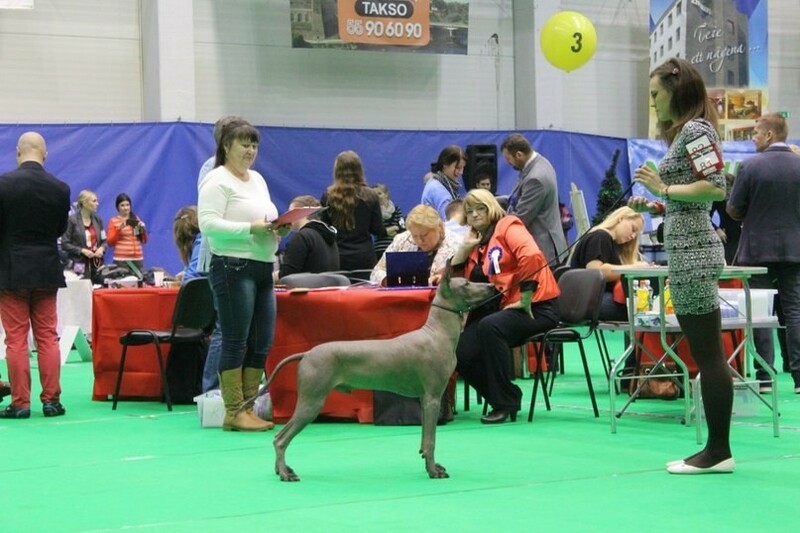 BIG - 1; BIS.J. 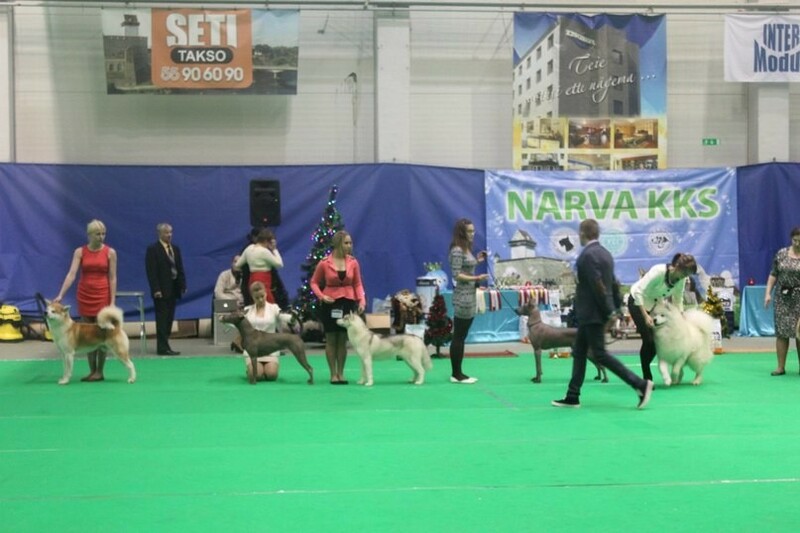 - 1; Best in Show - 1 !!! 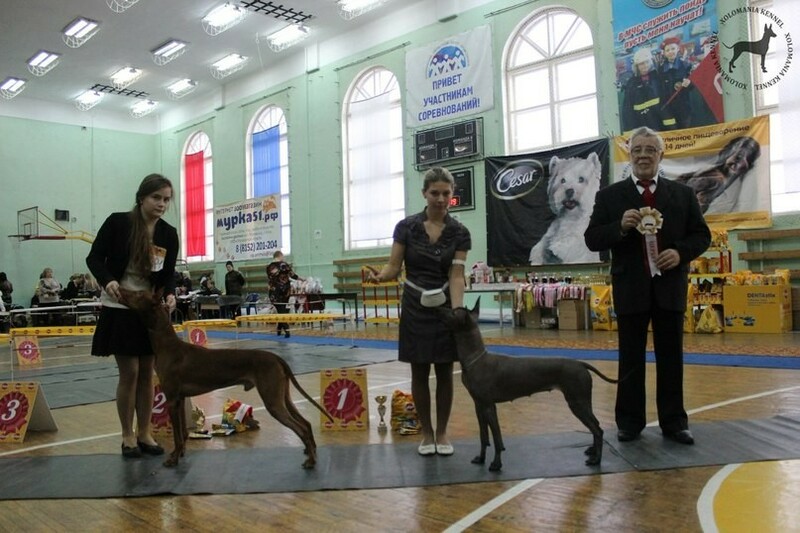 BIG - 1; BIS.J. 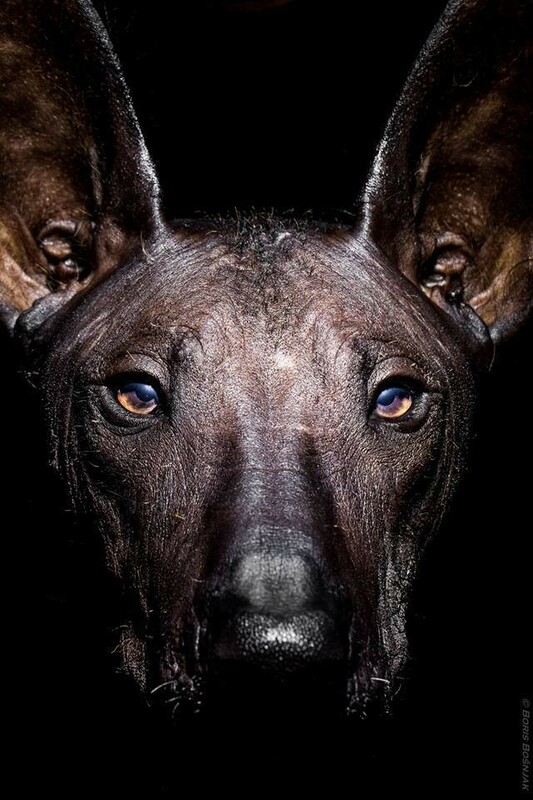 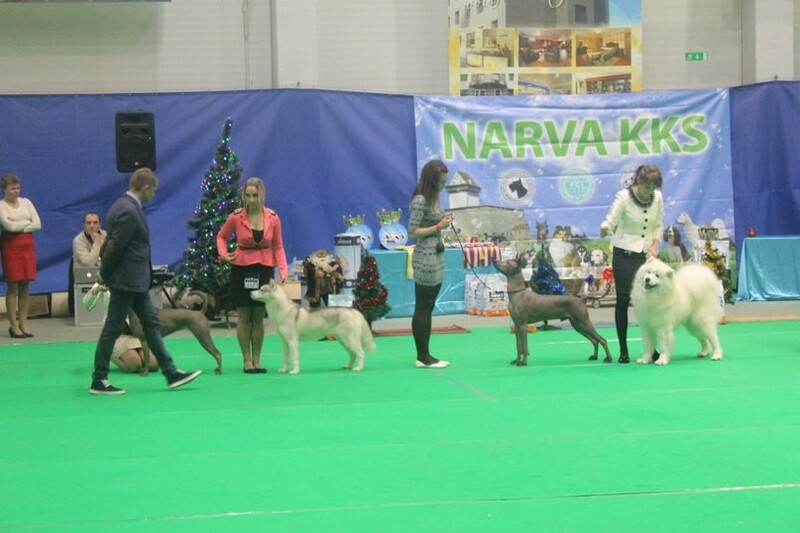 - 1; Best in Show - 1 ! 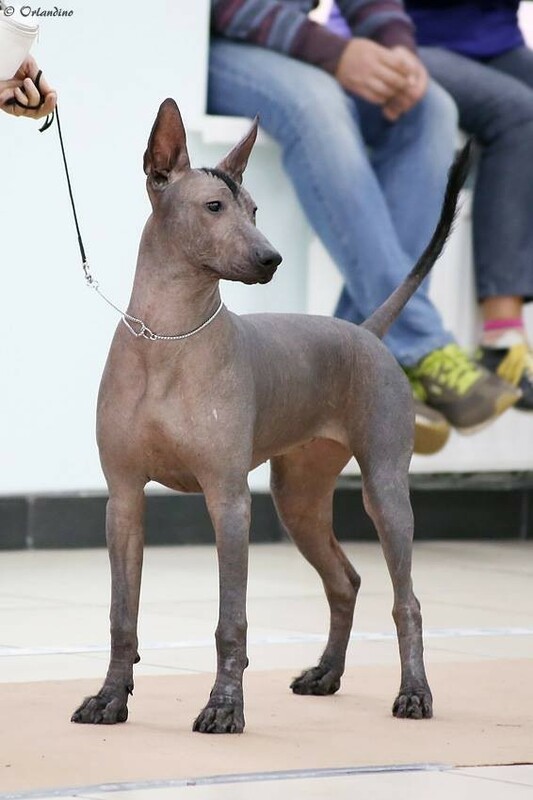 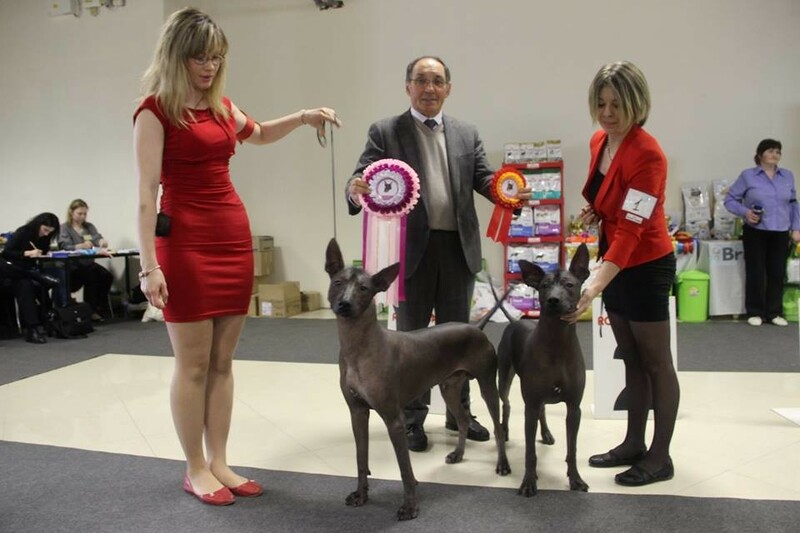 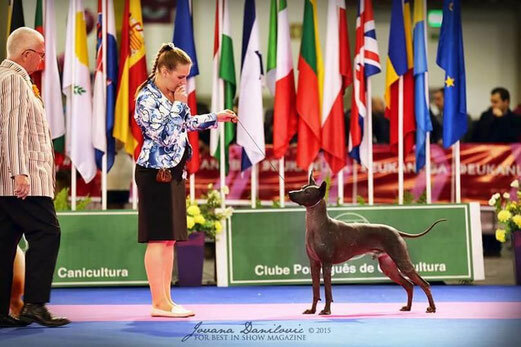 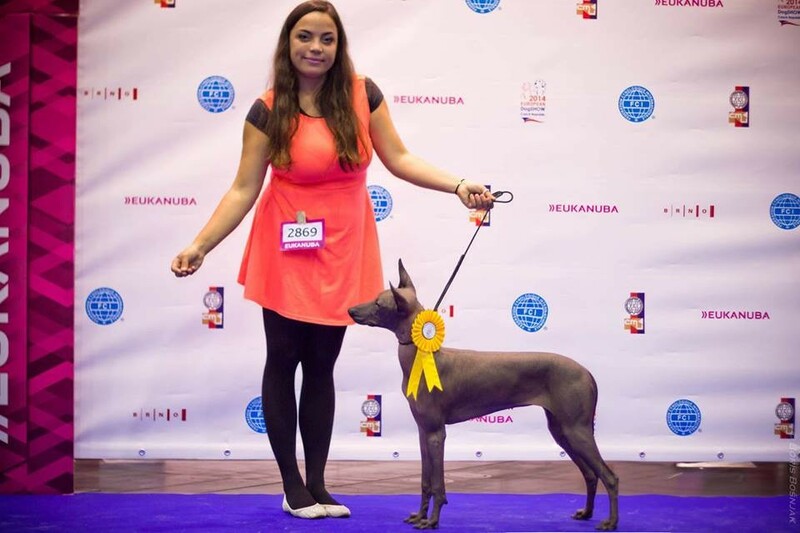 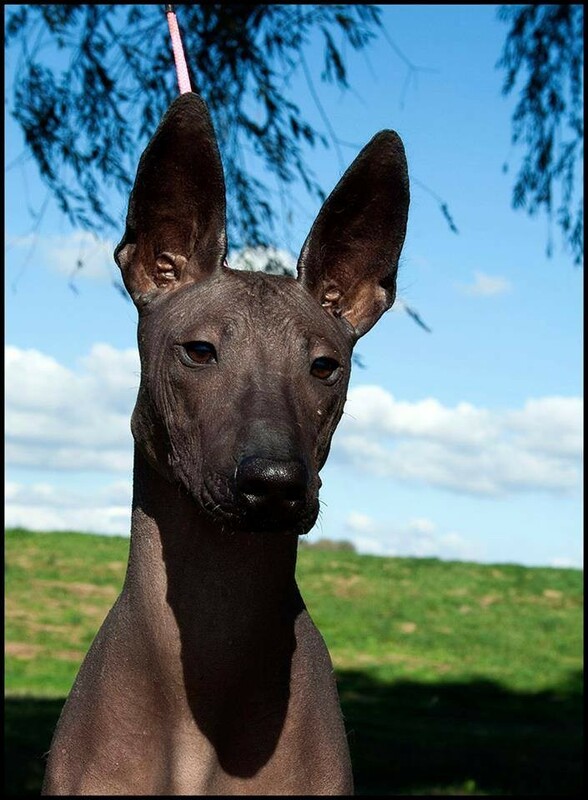 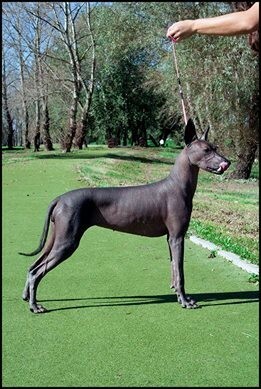 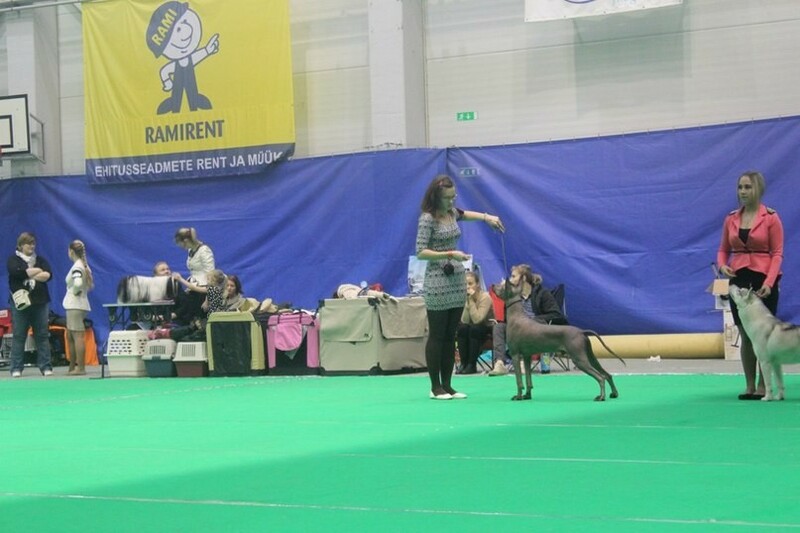 29.11.2014- J CAC , BOB, Junior Ch. 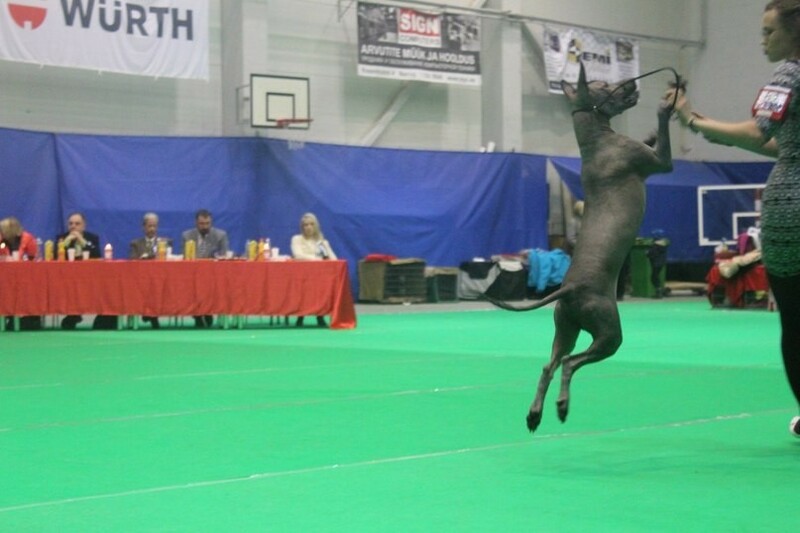 Estonia. 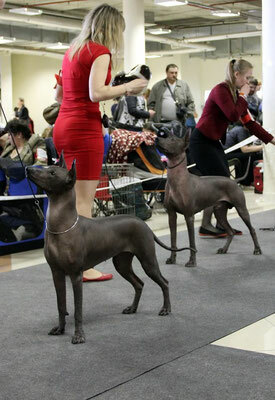 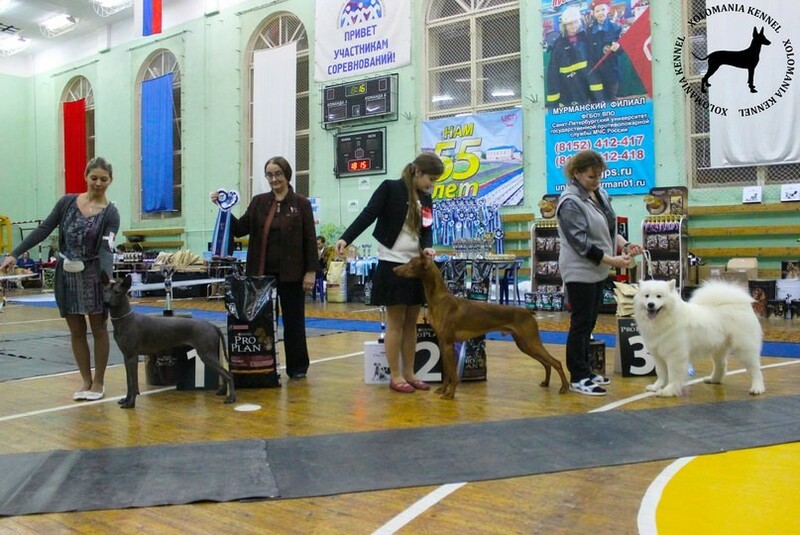 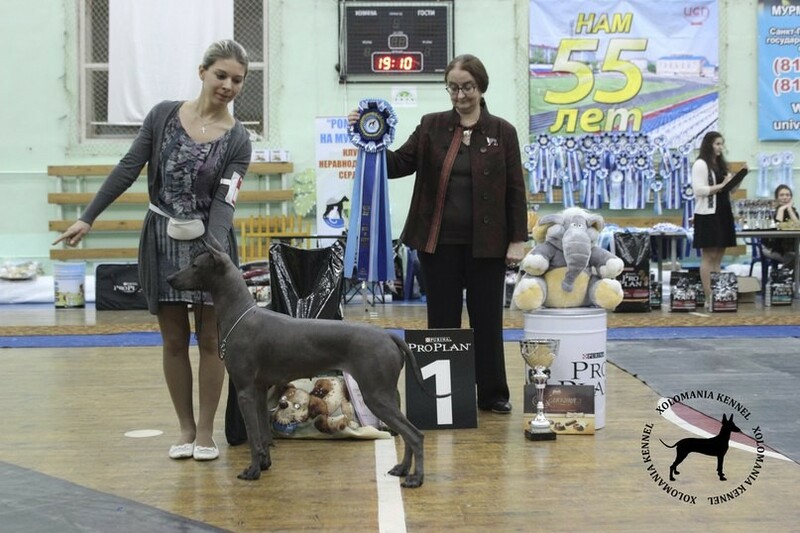 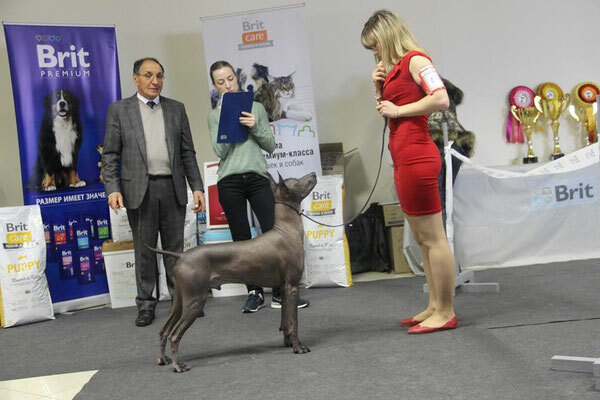 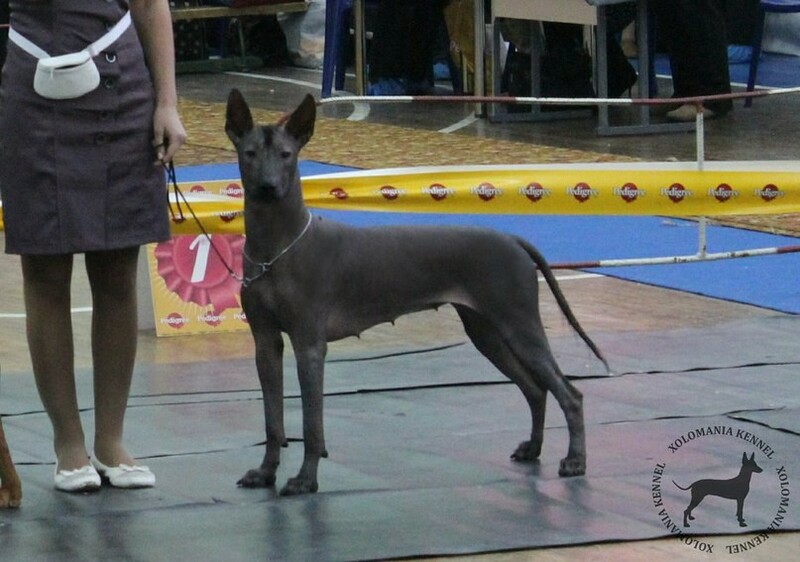 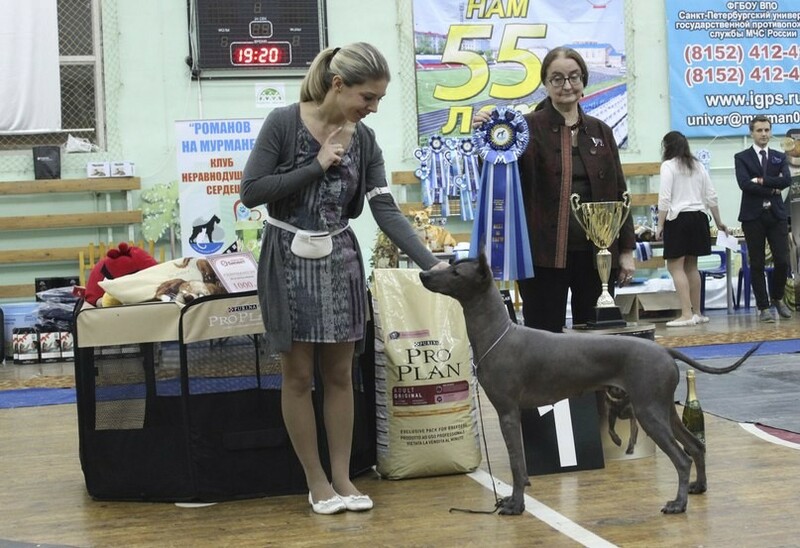 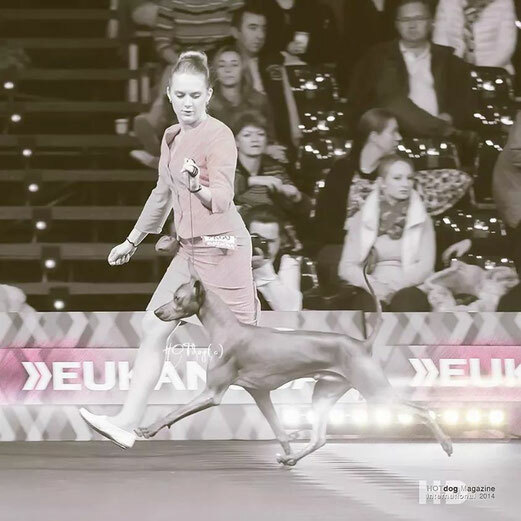 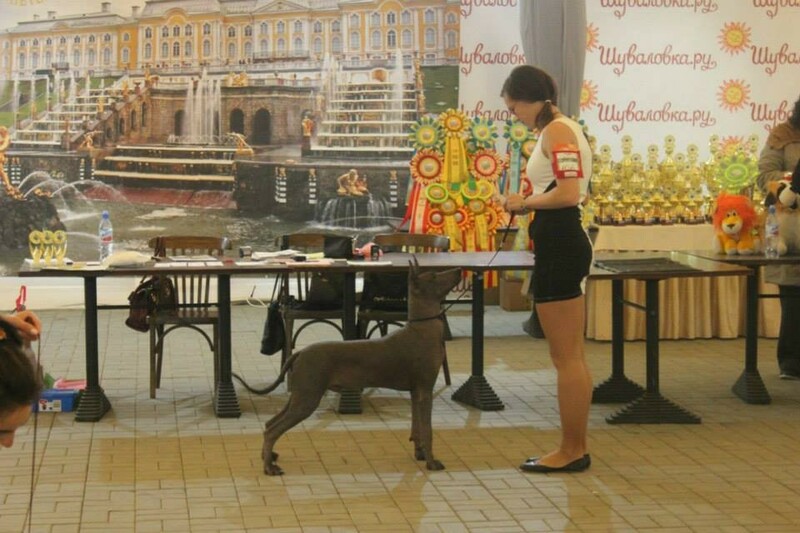 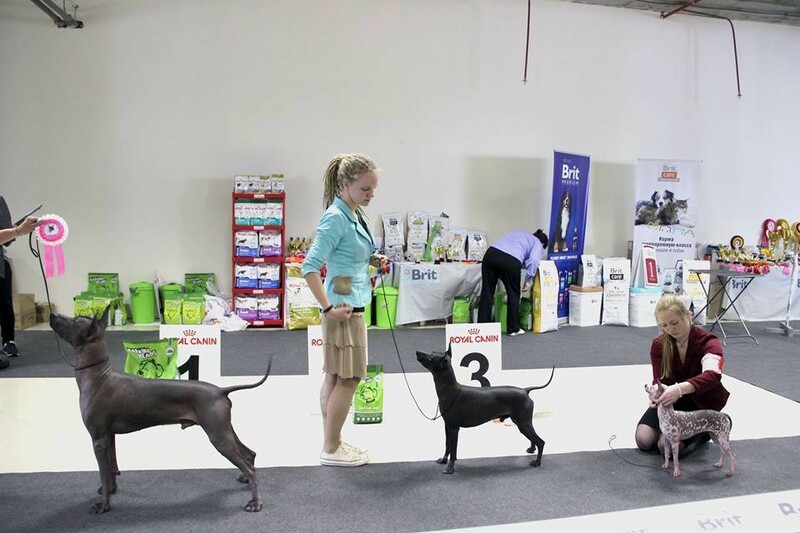 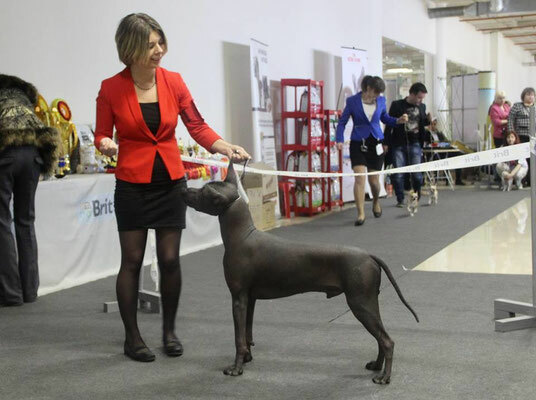 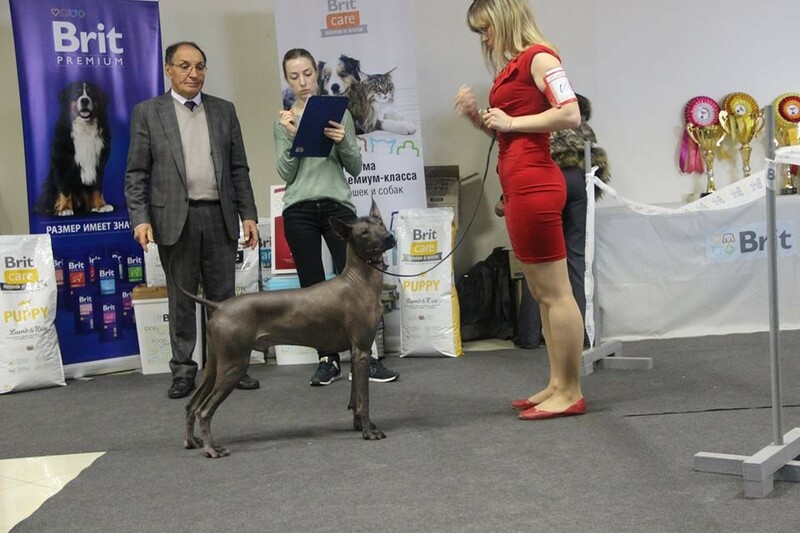 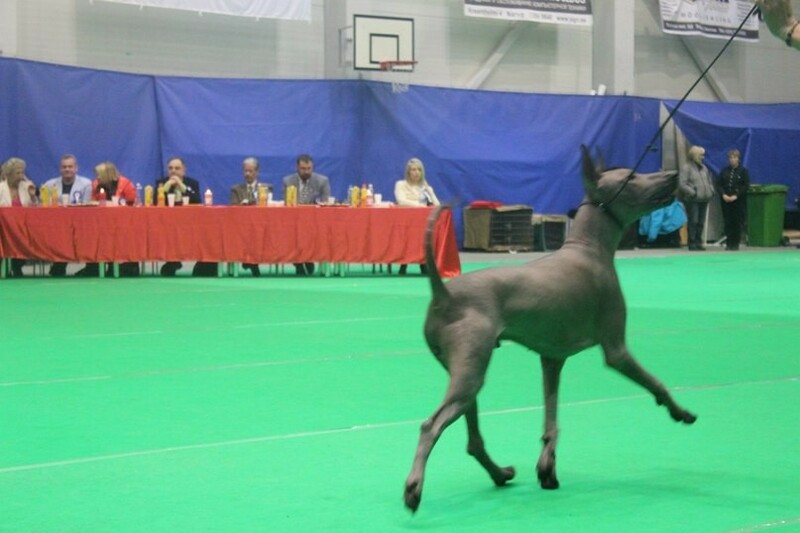 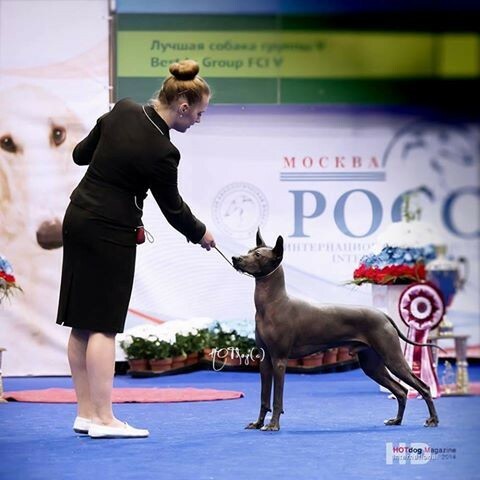 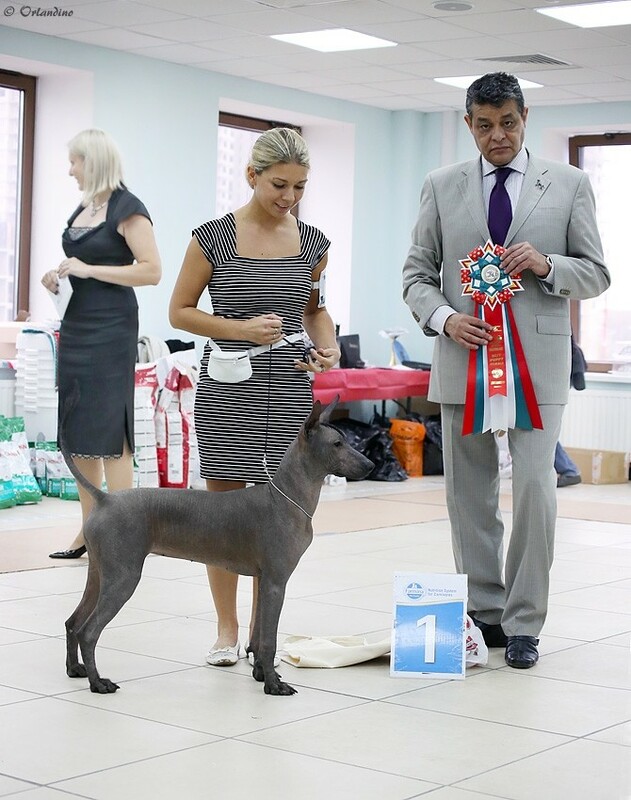 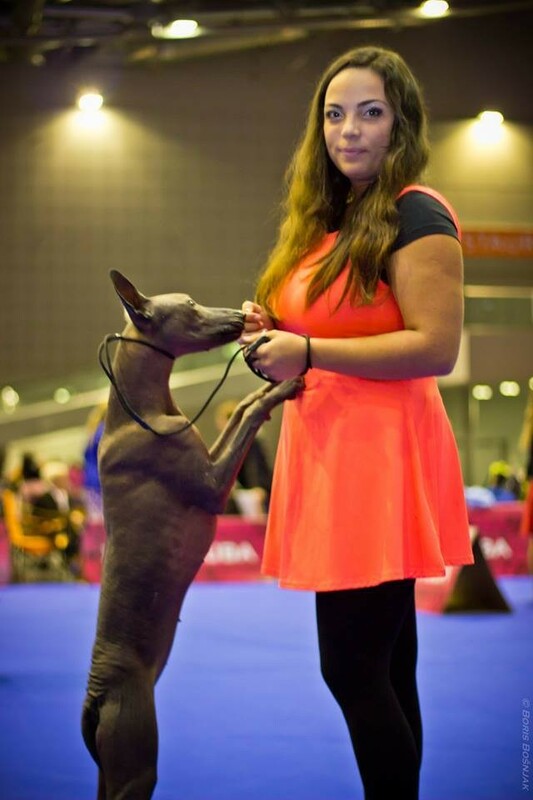 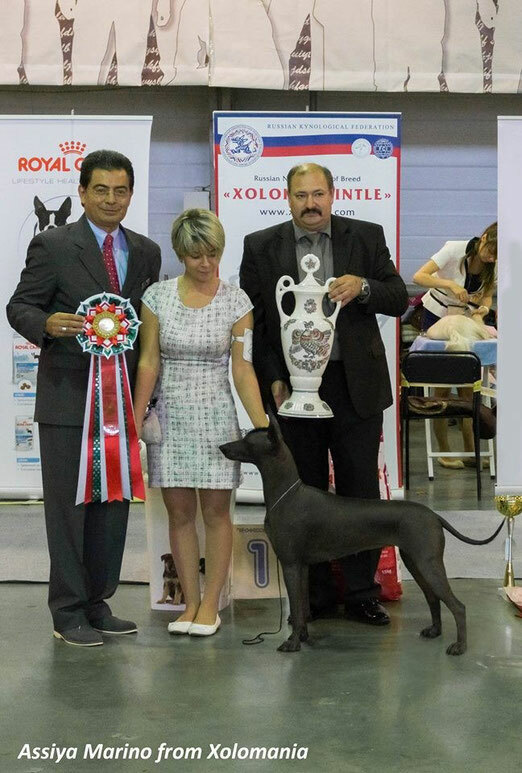 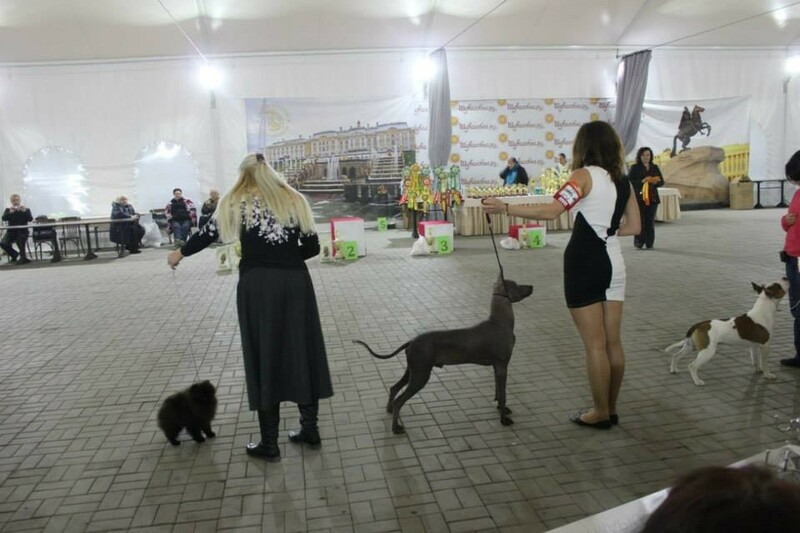 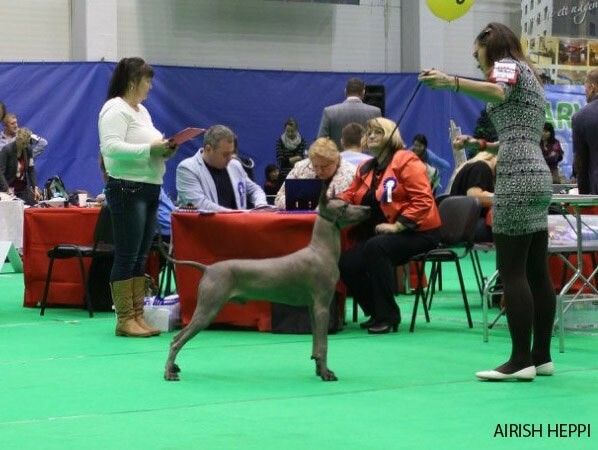 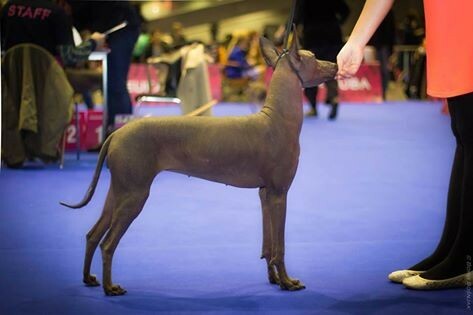 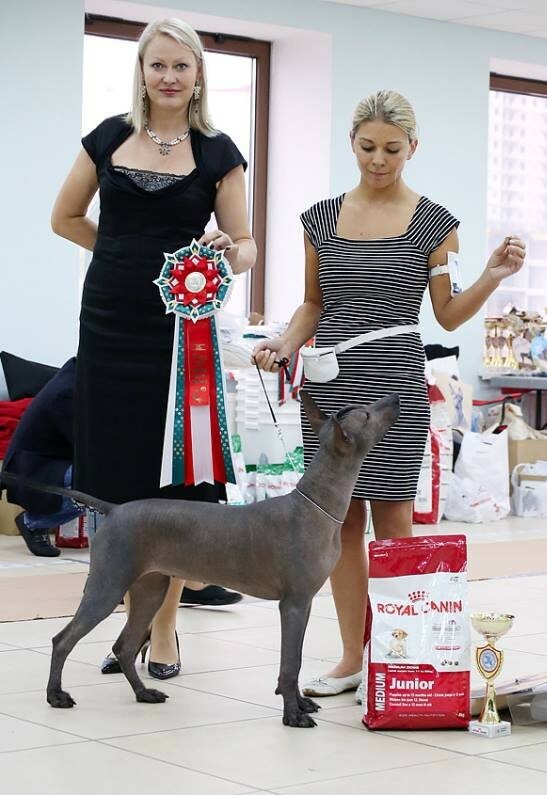 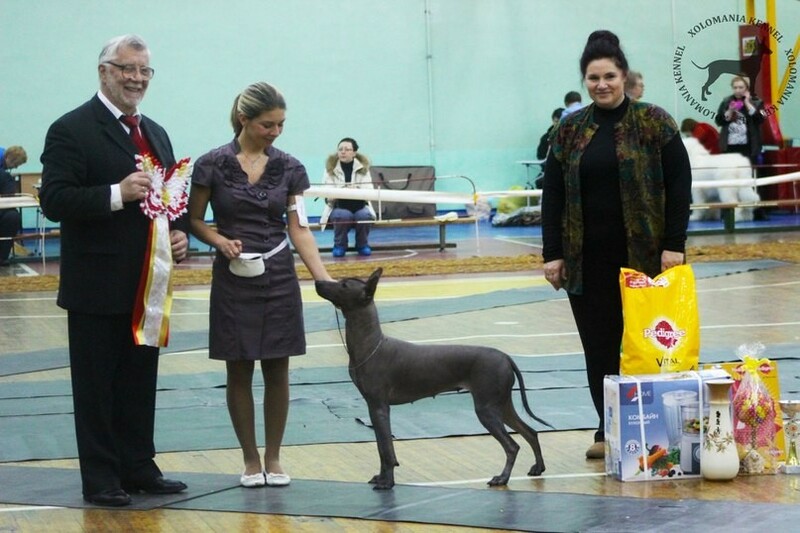 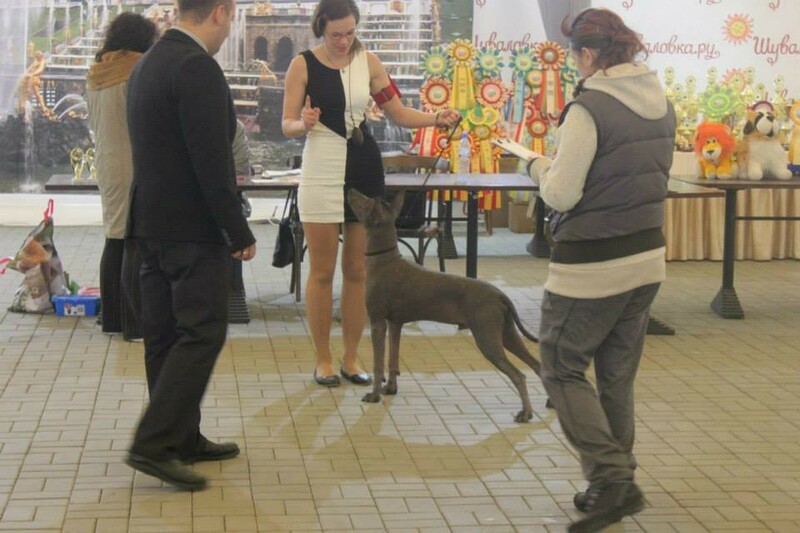 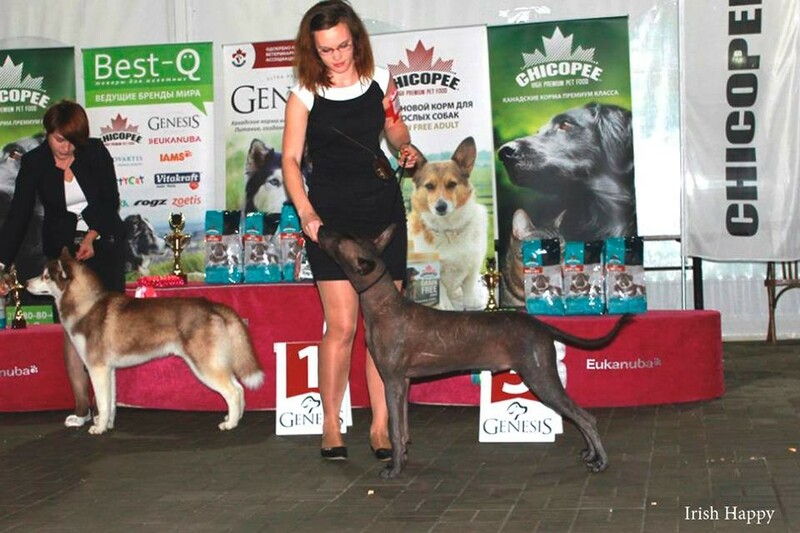 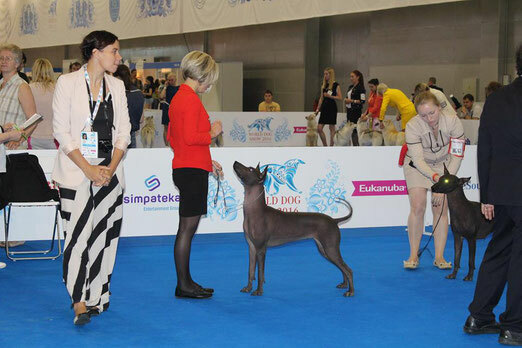 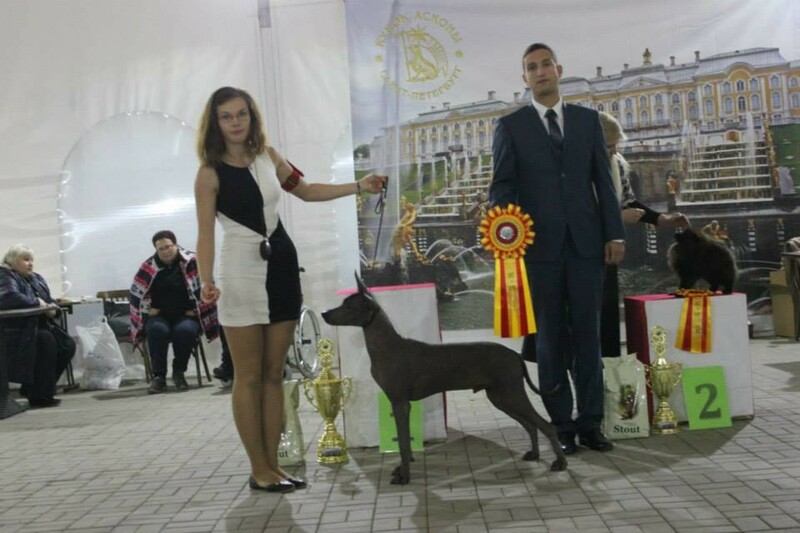 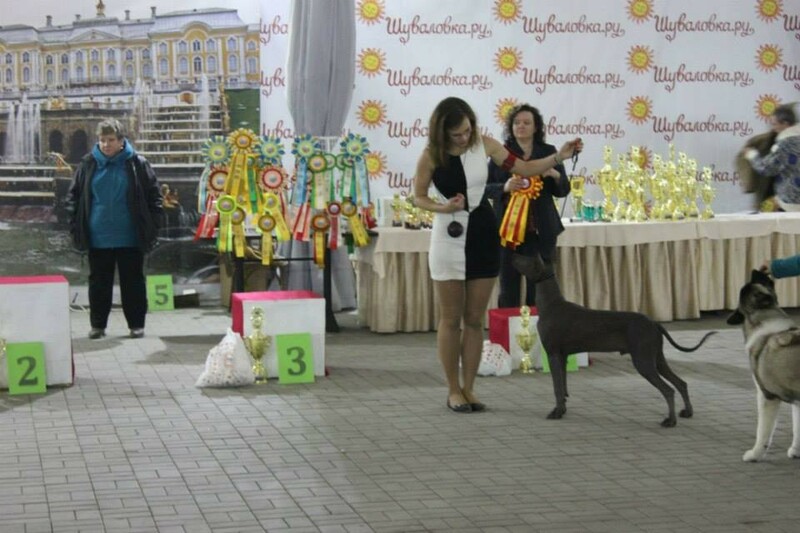 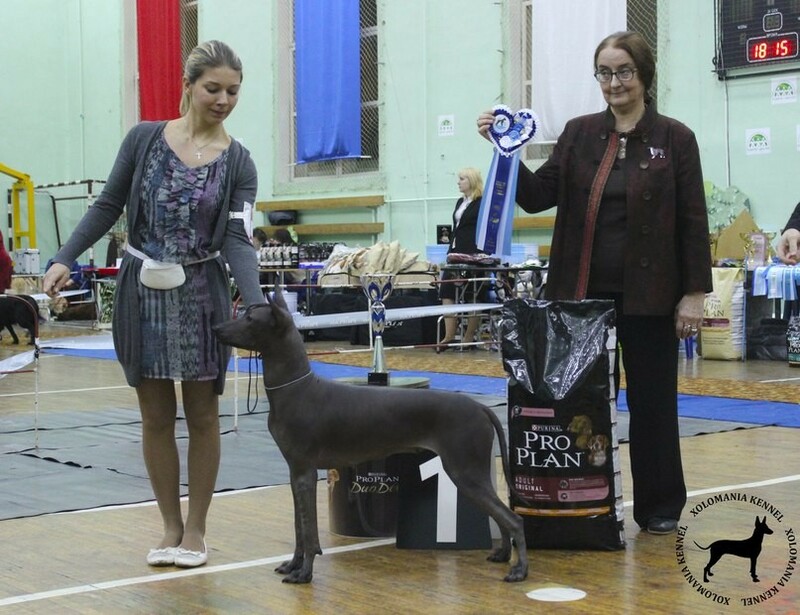 ﻿5 of October 2014 - 2 National Dog Shows in Spb. 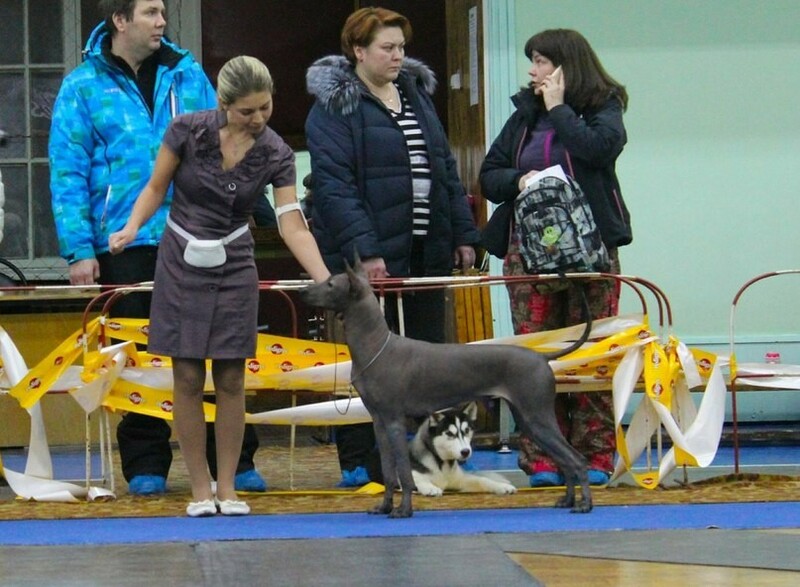 got one more time Puppy BIS-1 and Puppy BIS-2! 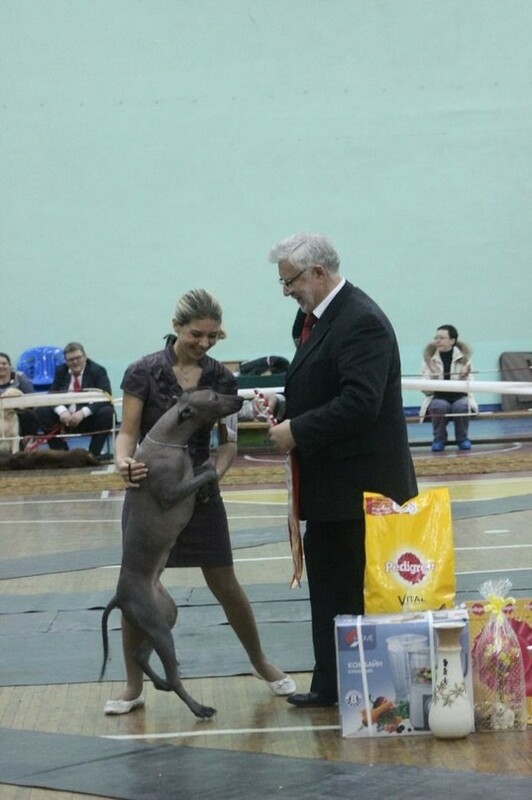 Class Winner, Best Puppy in Show!!!! 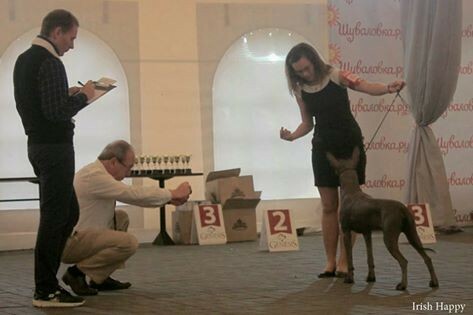 October 12, 2014 in St. Petersburg.